Our Sensitive Skin Formulation. 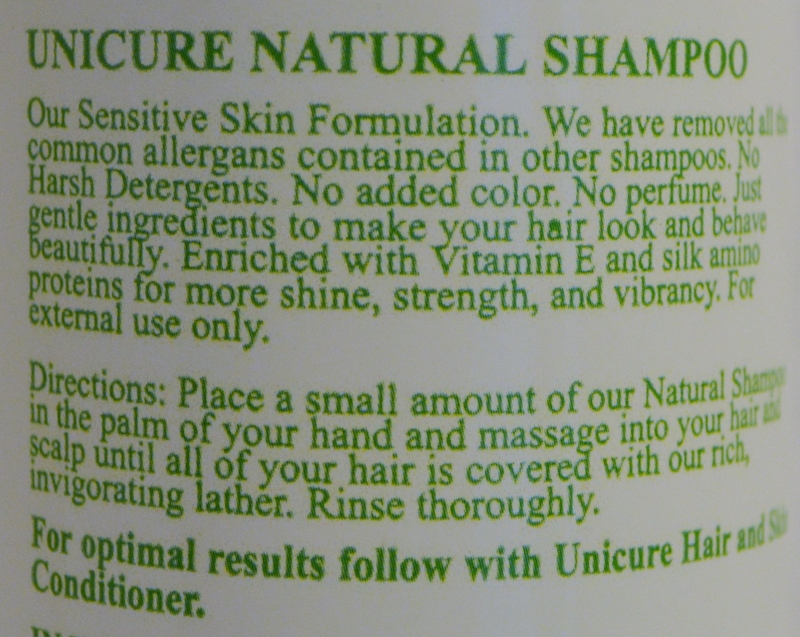 We have removed all the common allergans contained in other shampoos. No Harsh Detergents. No added color. No perfume. Just gentle ingredients to make your hair look and behave beautifully. Enriched with Vitamin E and silk amino proteins for more shine, strength, and vibrancy.